The environment, topography, and climate in Wisconsin makes the soil a certain consistency to produce the unique flavors that go into making amazing brews, spirits, and wines right here in Wisconsin. Whether seeking a tour, visiting a tasting room, or wanting to learn more about beverages in Wisconsin, the breweries, wineries, and distilleries below can help you get started on your journey. 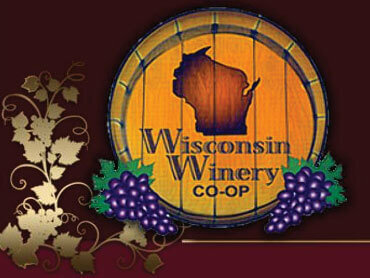 To view our Wisconsin Breweries & Distilleries Guide, CLICK HERE! 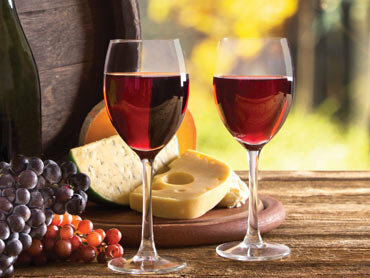 To view our Wisconsin Wine & Cheese Guide, CLICK HERE!